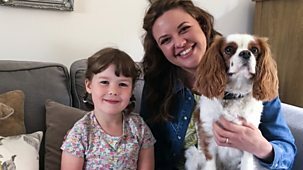 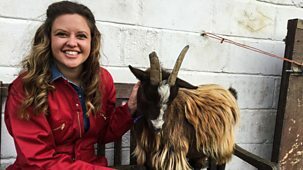 Ferne and Rory's Vet Tales Catch Up? 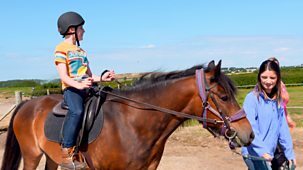 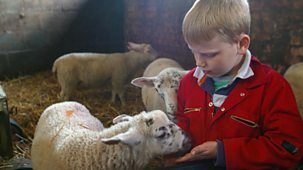 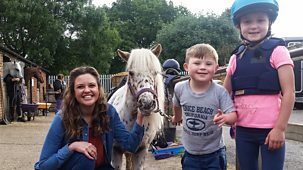 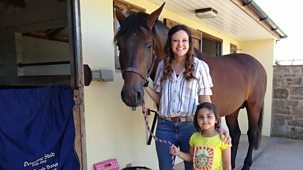 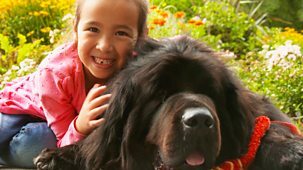 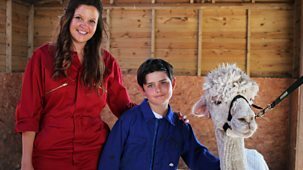 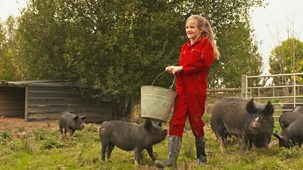 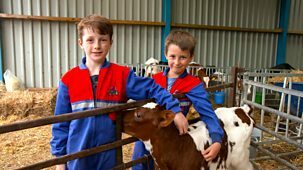 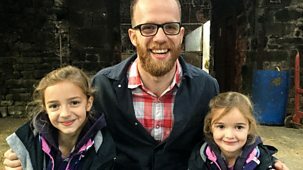 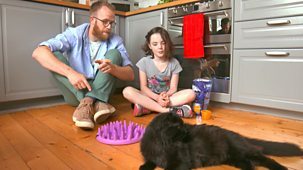 Animal experts Ferne and Rory show children that, just like us, animals can get sick. 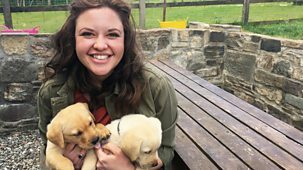 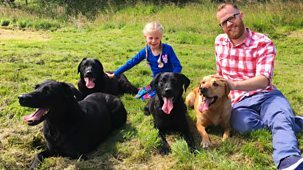 Rory visits Autumn and her dogs who are heading off to donate some blood. 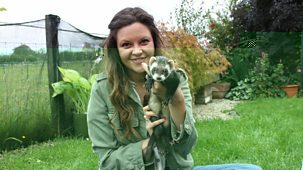 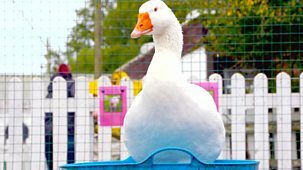 Ferne travels to a wildlife park to meet vet Rachel who is checking up on some ferrets. 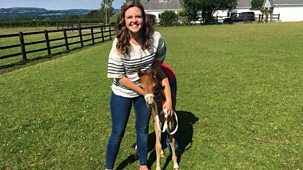 Ferne visits Chloe and Ella and their pony Twiggy, who is about to give birth to a foal. 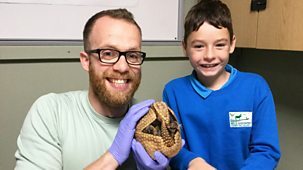 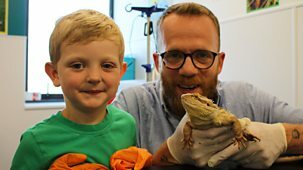 Rory heads off to a zoo and meets their vet who is checking on a very large lizard. 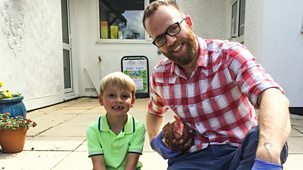 Rory visits Charlie and his pet chicken Eggwina as they head off to the vet to get her chest checked. 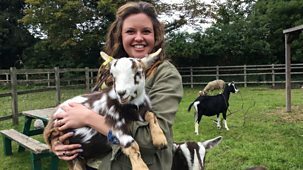 Ferne heads to a zoo to meet the vet team and some young stork chicks. 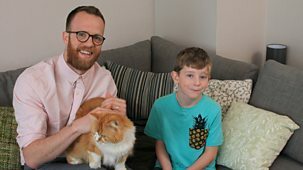 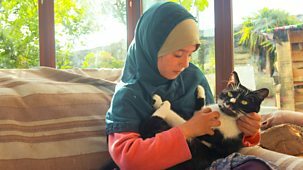 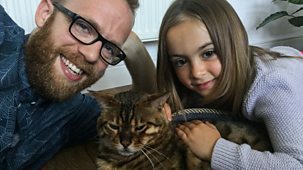 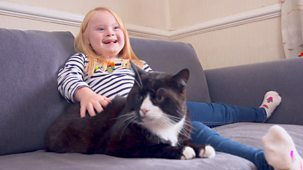 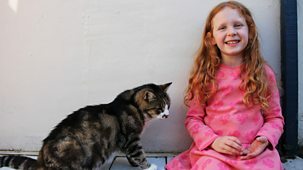 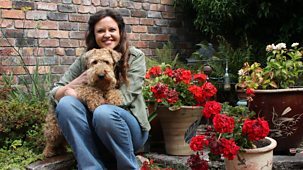 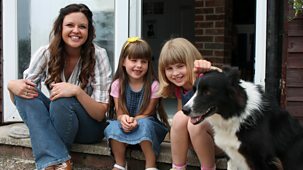 Rory visits May and her pet cat Whitby, and together they take Whitby to the vet for an operation to help his arthritis. 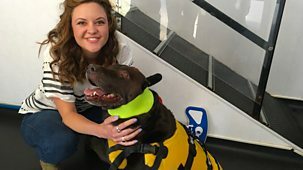 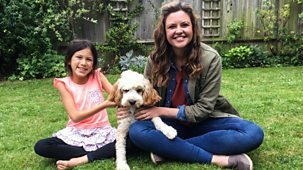 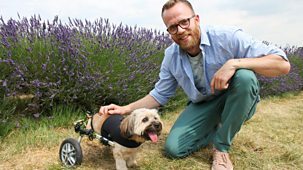 Ferne joins a vet who helps look after military animals. 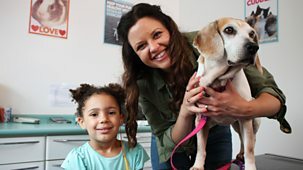 Ferne and sisters Florence and Violet take their dog Wiley to the vet. 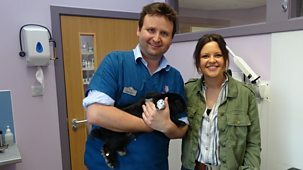 Rory meets a zoo vet who needs to take a blood test from a meerkat. 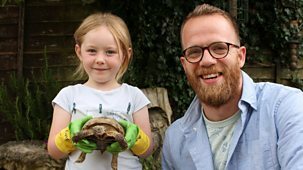 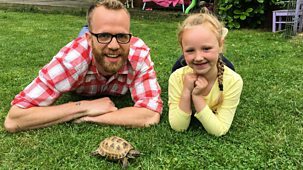 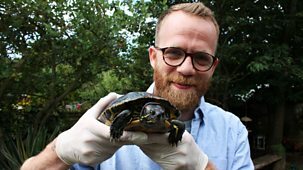 Rory visits Betsy and her pet tortoise Norma, and together they take Norma to the vet to get wormed. 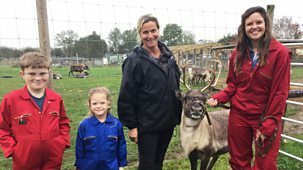 Ferne joins the vet at a safari park to examine an Oryx with an abscess. 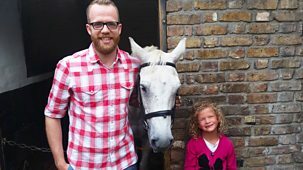 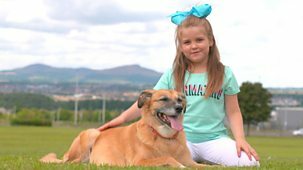 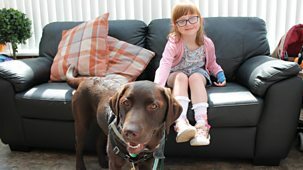 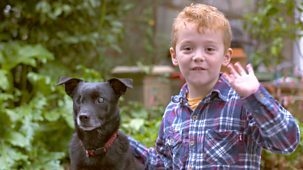 Rory visits Sorley and his pet dog Flora, who is going to the vet to get her eyesight checked. 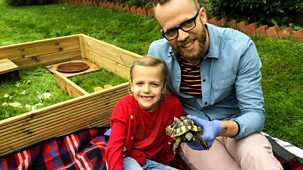 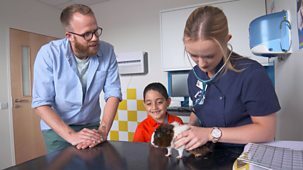 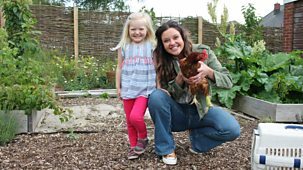 Ferne joins the vet at a wildlife sanctuary to see how they care for a hedgehog. 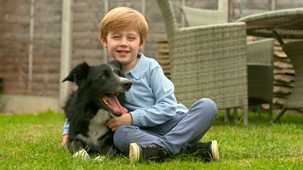 Rory visits Patrick and his pet dog Heckie, who is going to the vet to have his ears syringed. 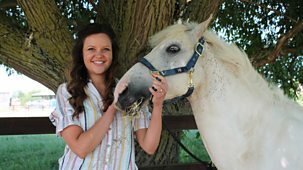 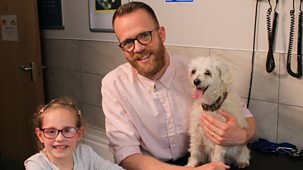 Ferne joins a vet who helps look after military animals.